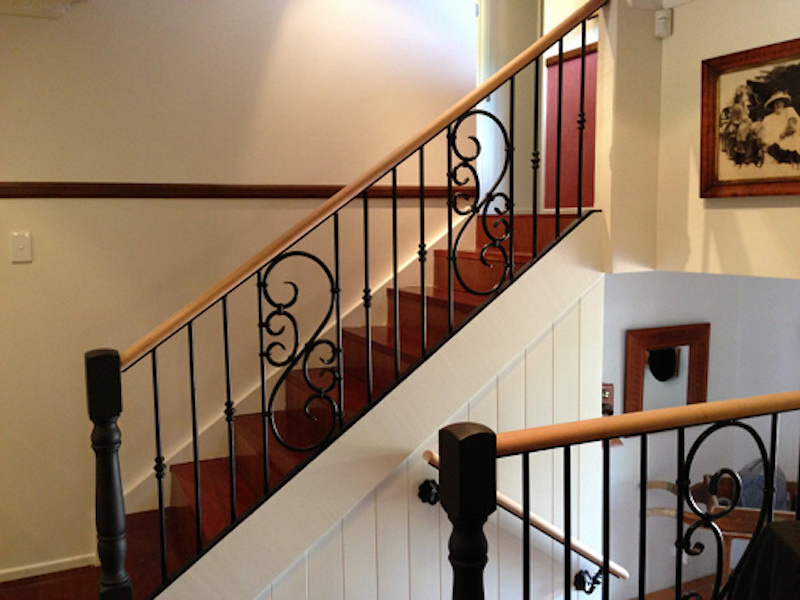 Your home or property might look great, but maybe you can’t help but feel there’s something missing. 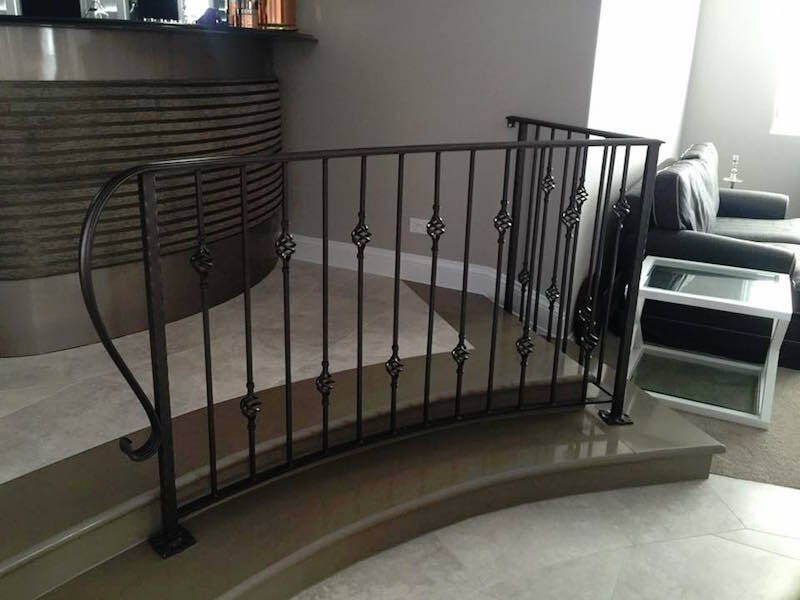 If you’re looking for an attractive finishing touch that adds to your home or garden, then our internal and external balustrades are the perfect choice. 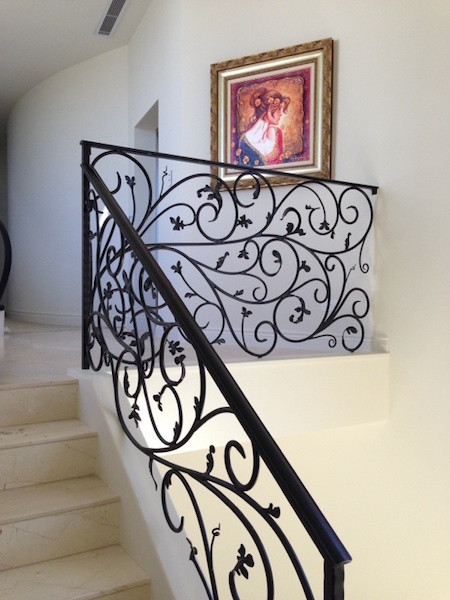 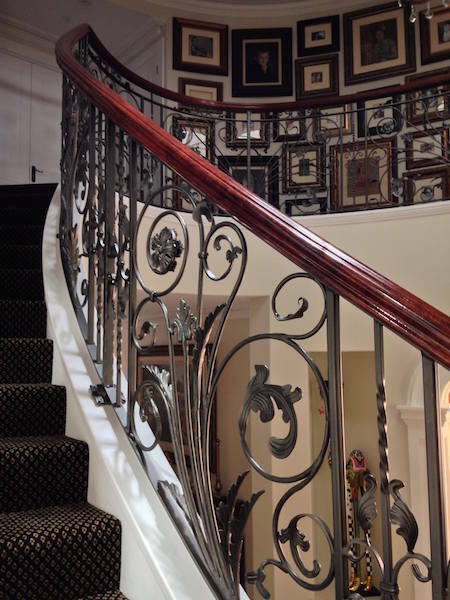 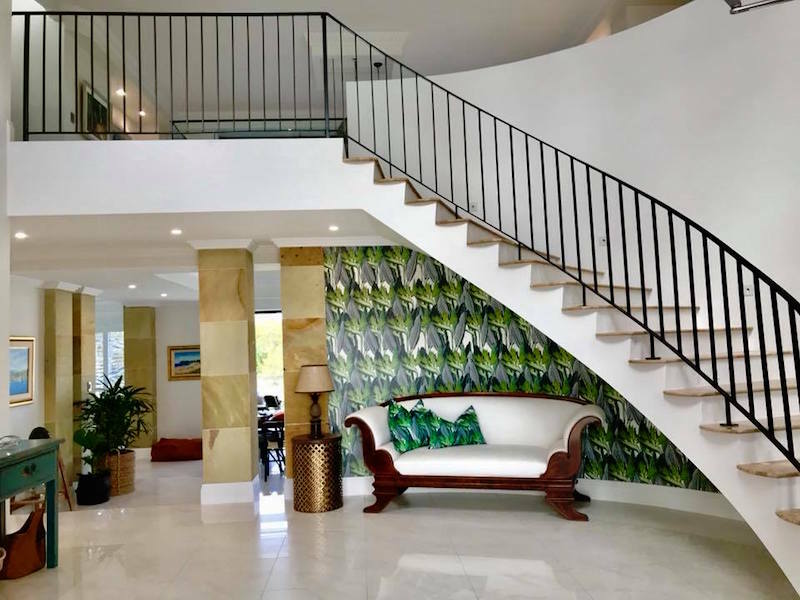 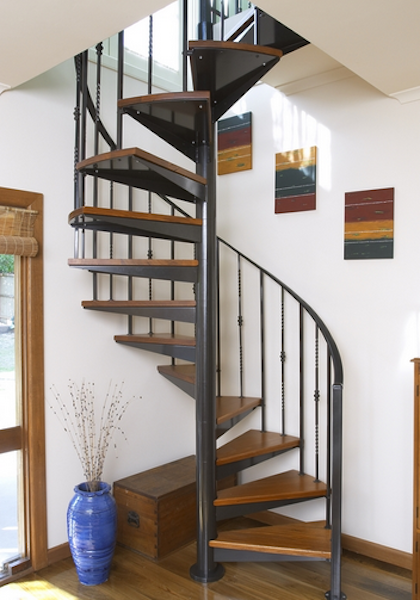 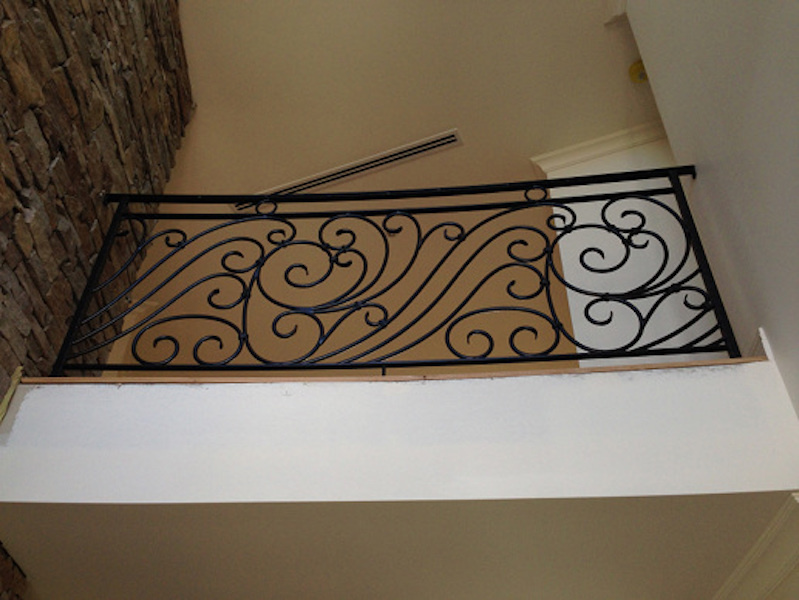 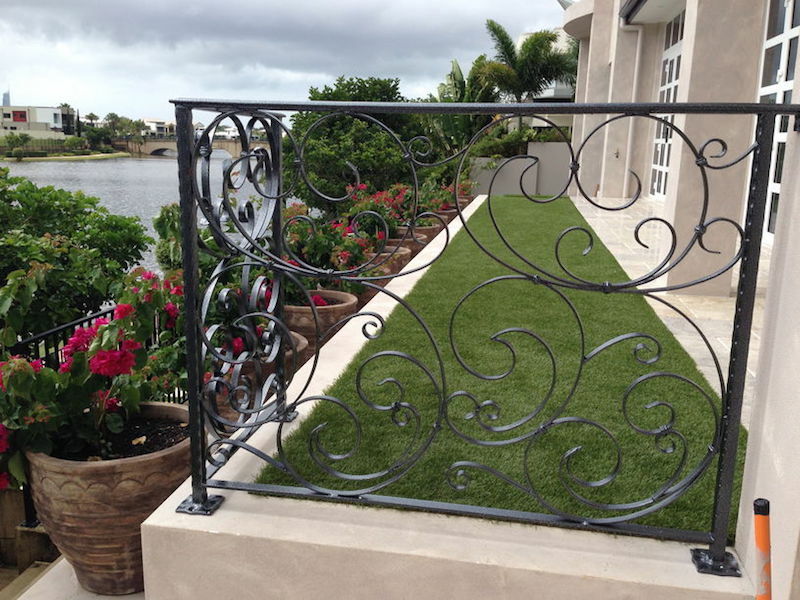 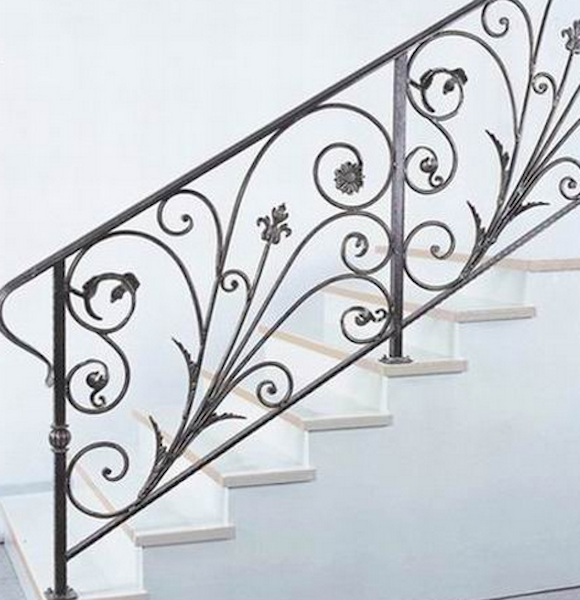 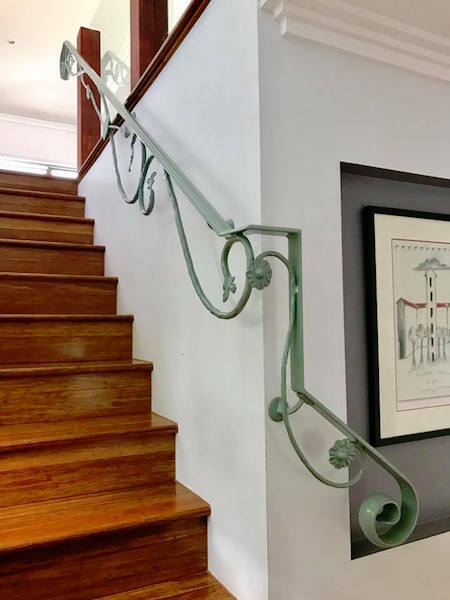 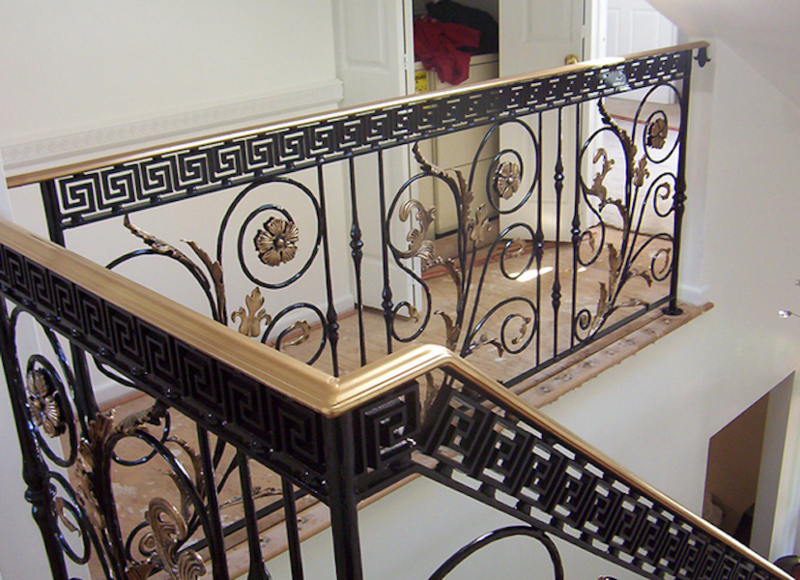 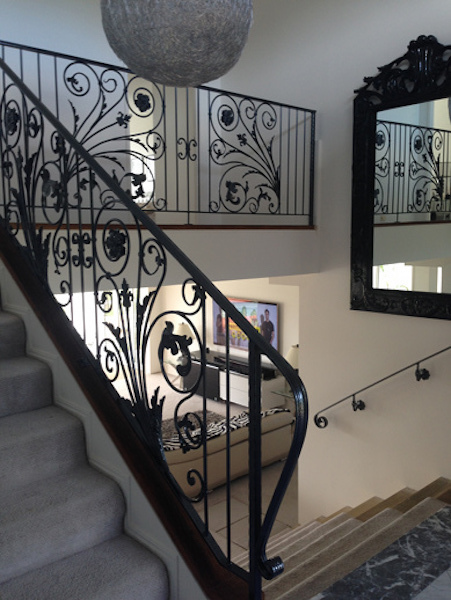 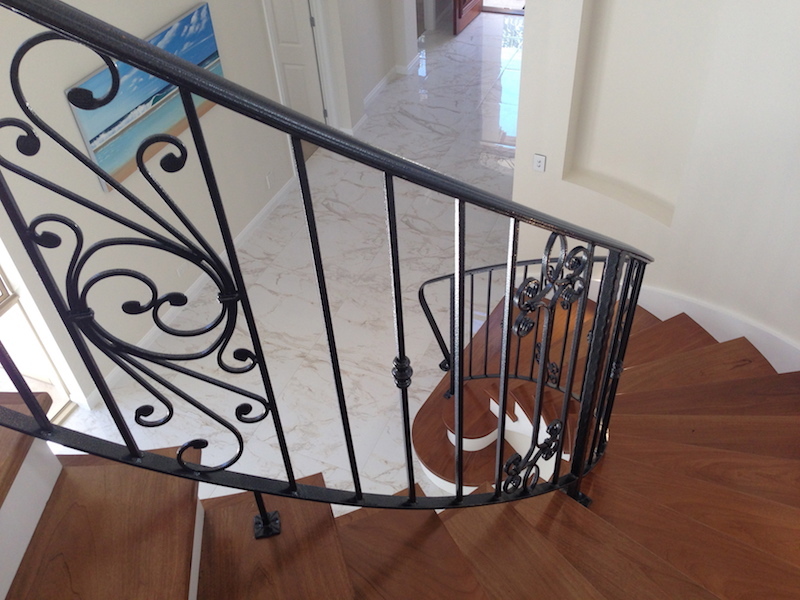 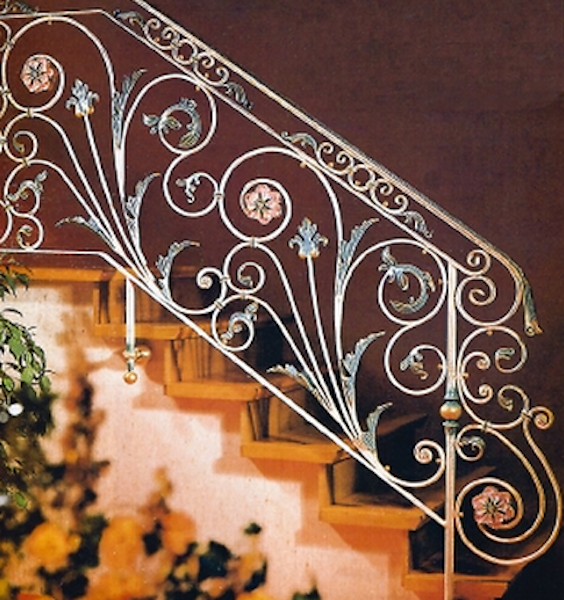 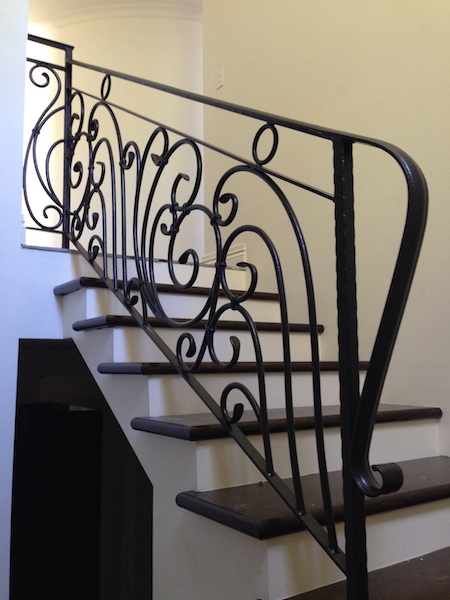 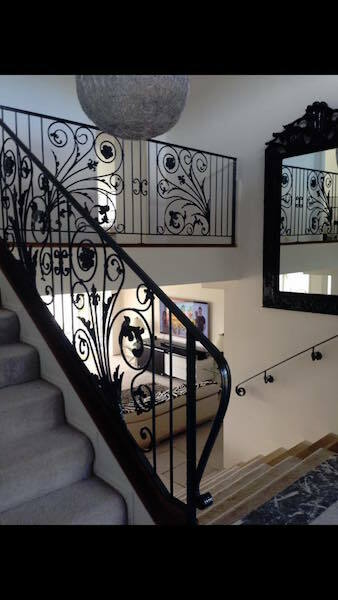 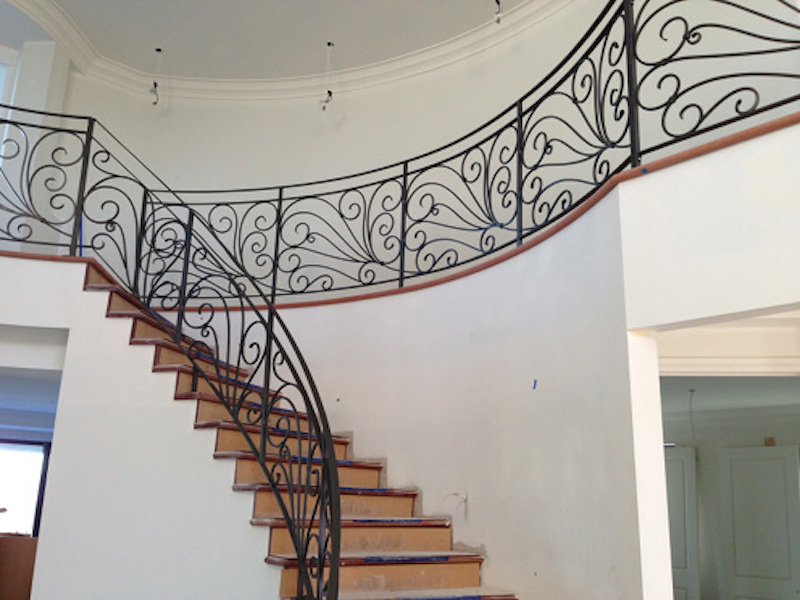 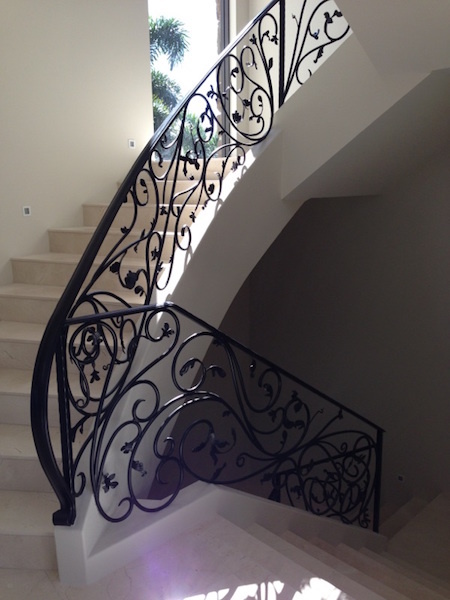 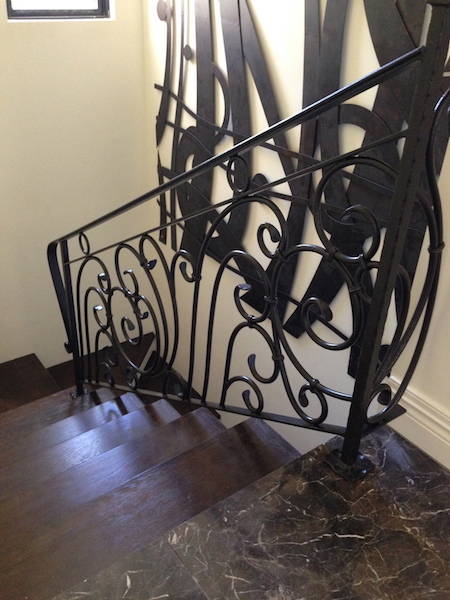 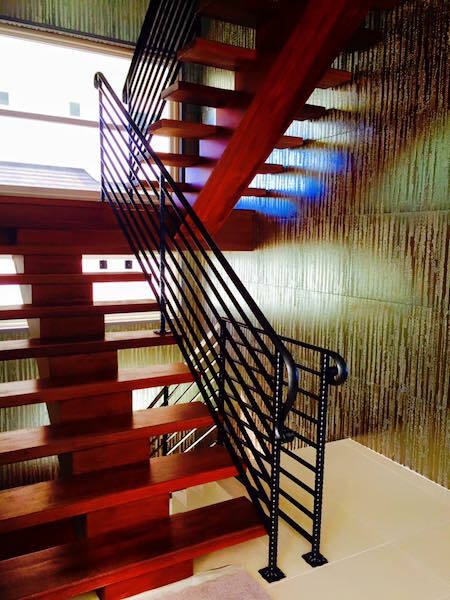 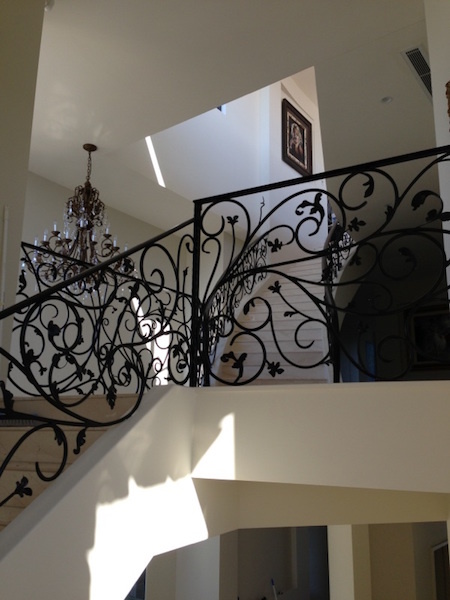 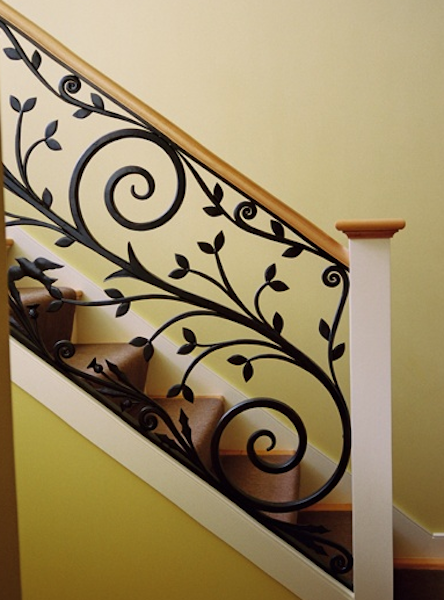 You might want to liven up a wall, make your staircase spectacular, or help showcase your gardening abilities with some perfectly placed metalwork. 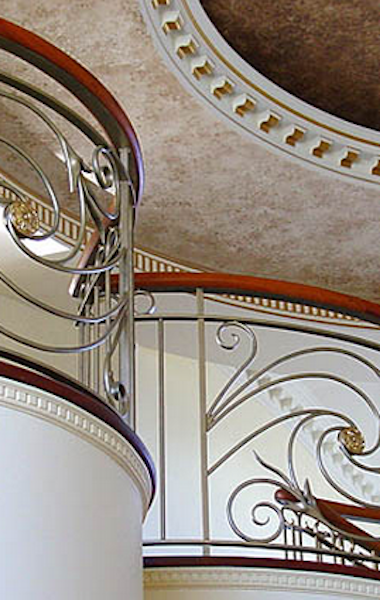 Whatever your requirements, working with Garmisch Fabrications is the smart choice. 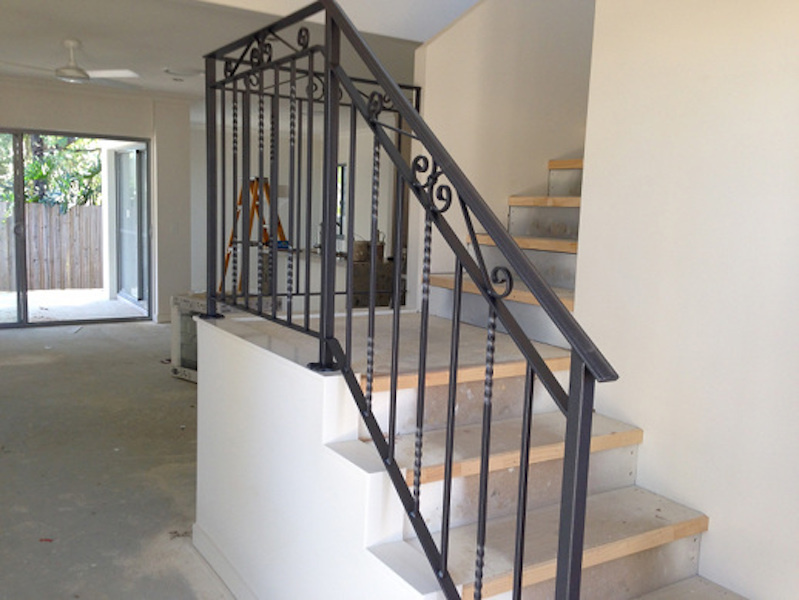 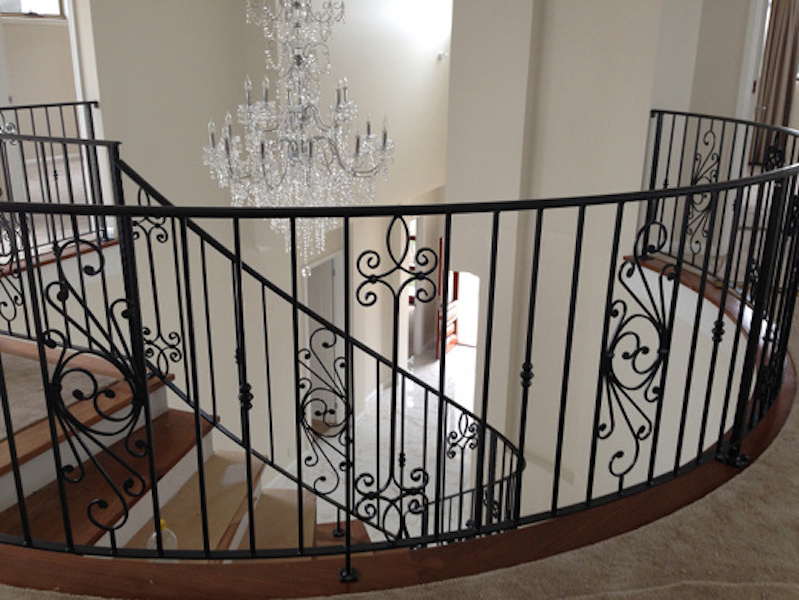 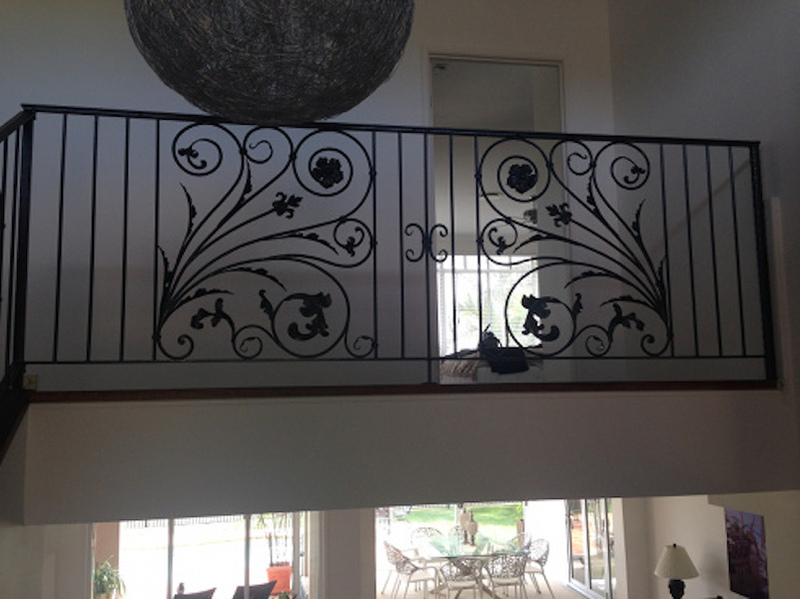 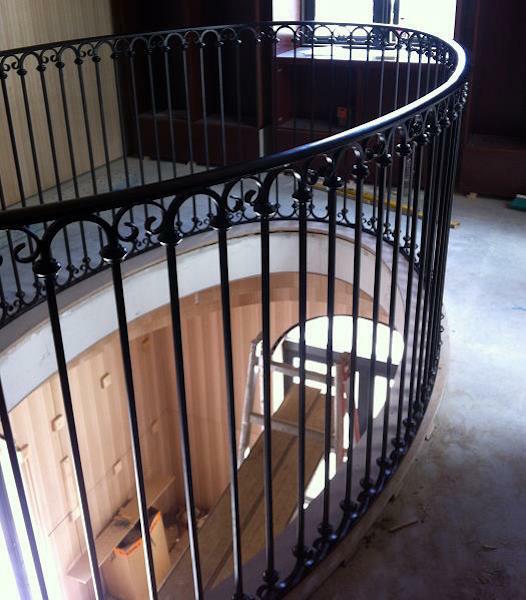 From an internal staircase to surrounding fences or even an addition to your garden, our balustrades will instantly upgrade the look of your property. 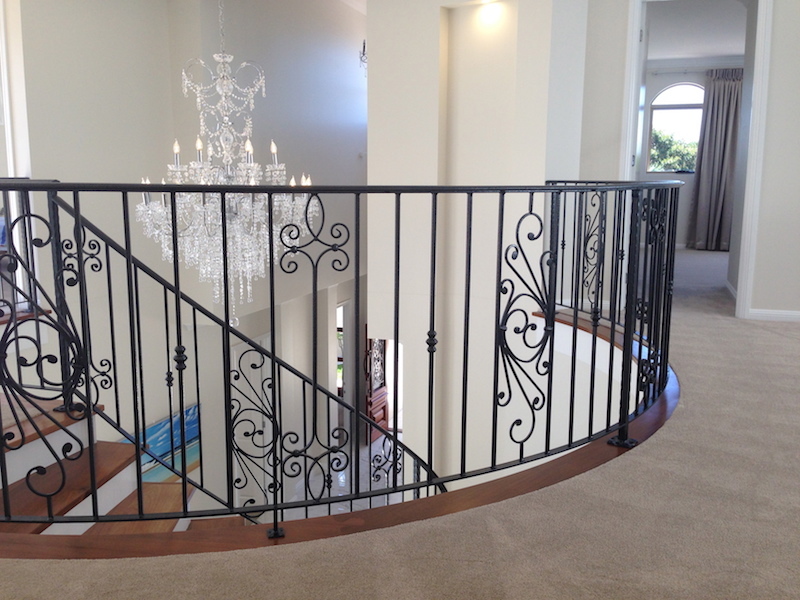 Balustrades are essential from a safety perspective on your stairs, but that doesn’t have to mean they have to be boring or unimaginative. 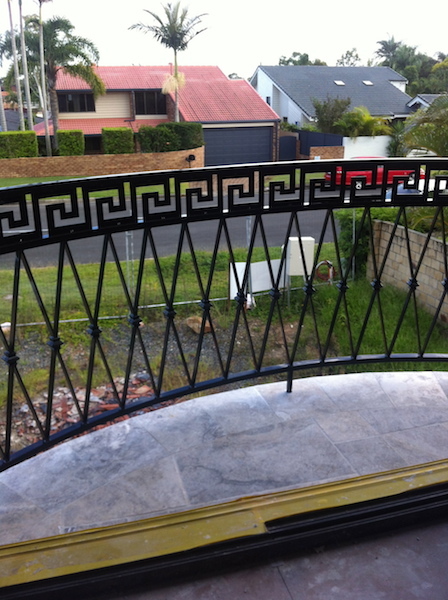 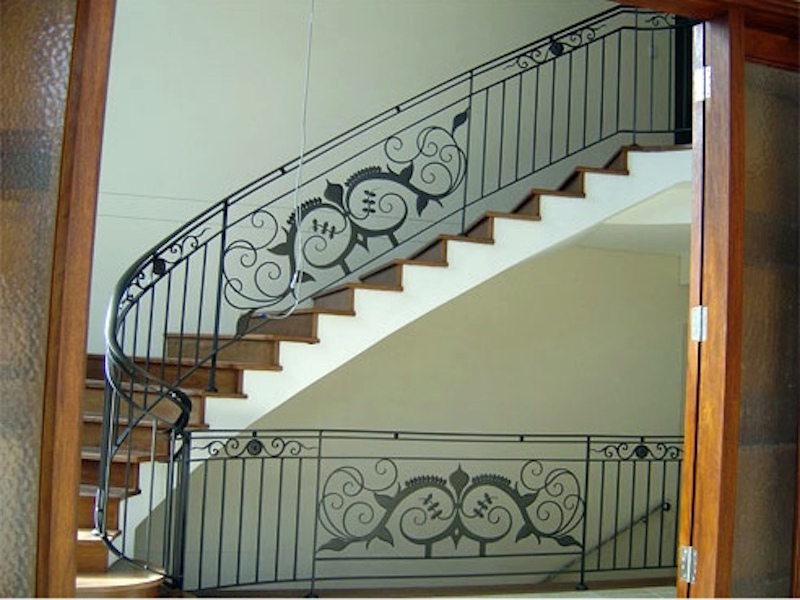 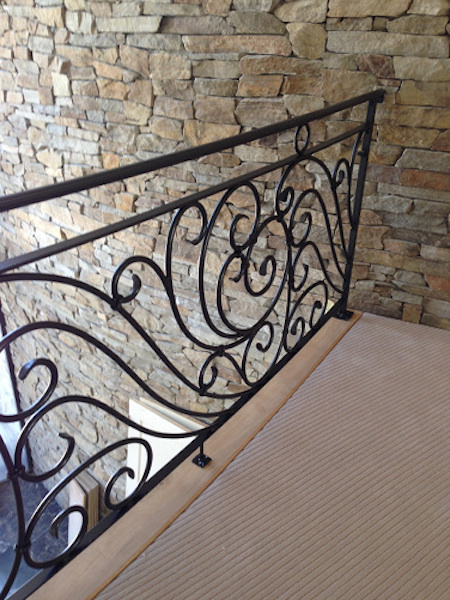 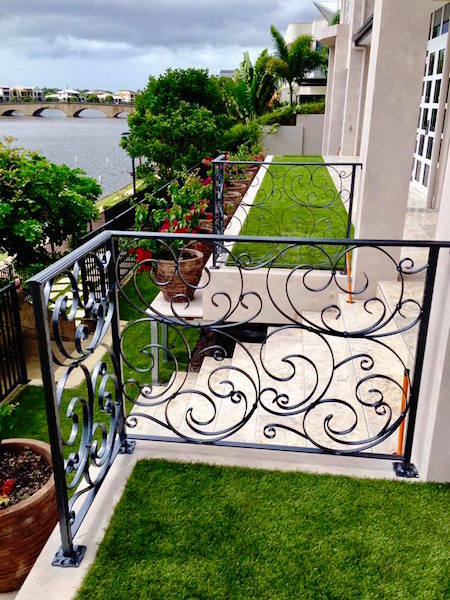 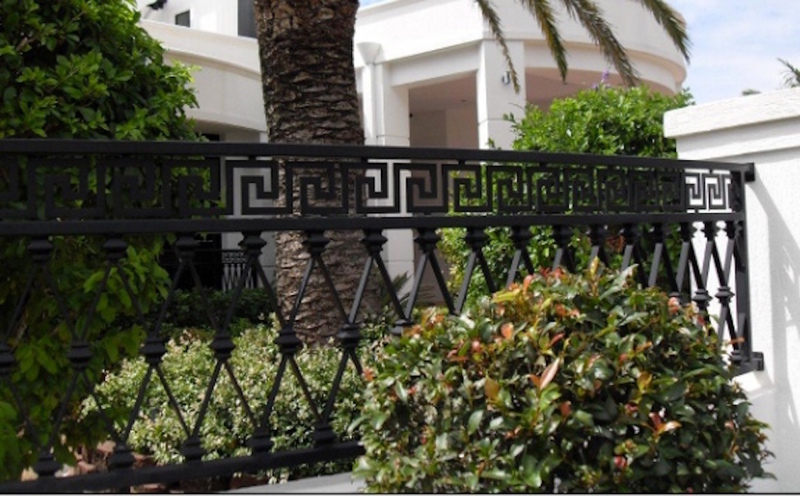 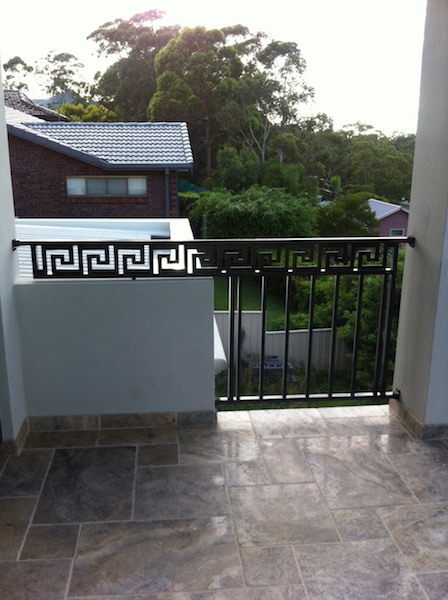 Whether you’re looking for a wrought iron balustrade, or a versatile, affordable aluminium alternative, we can provide you with a custom design to suit your needs and budget. 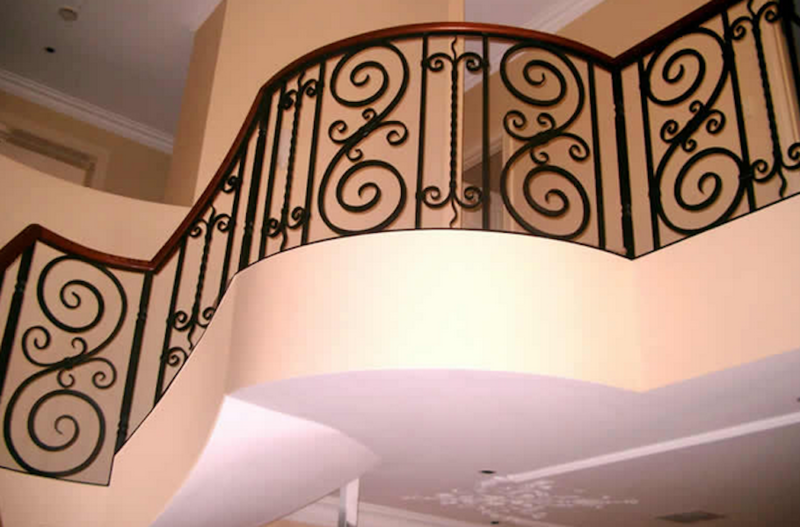 From popular or simple patterns to unique and intricate styles, the choice is yours. 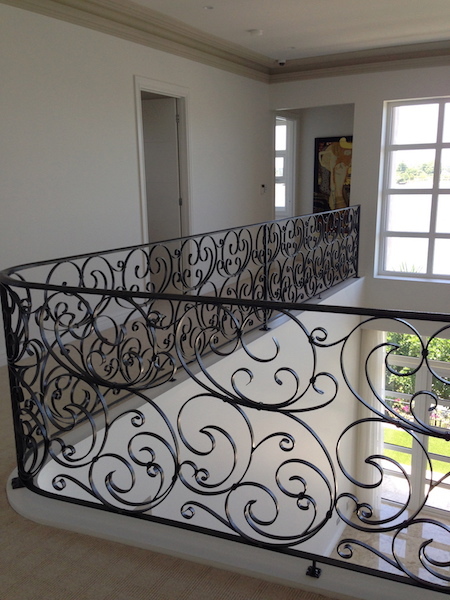 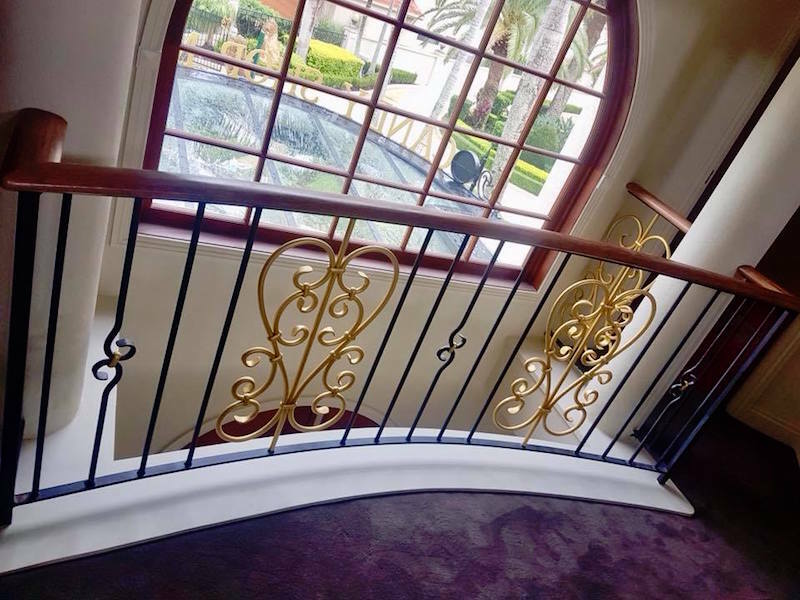 If the rest of your decor is a particular style, we can help match your balustrade for great continuity and a superior overall look. 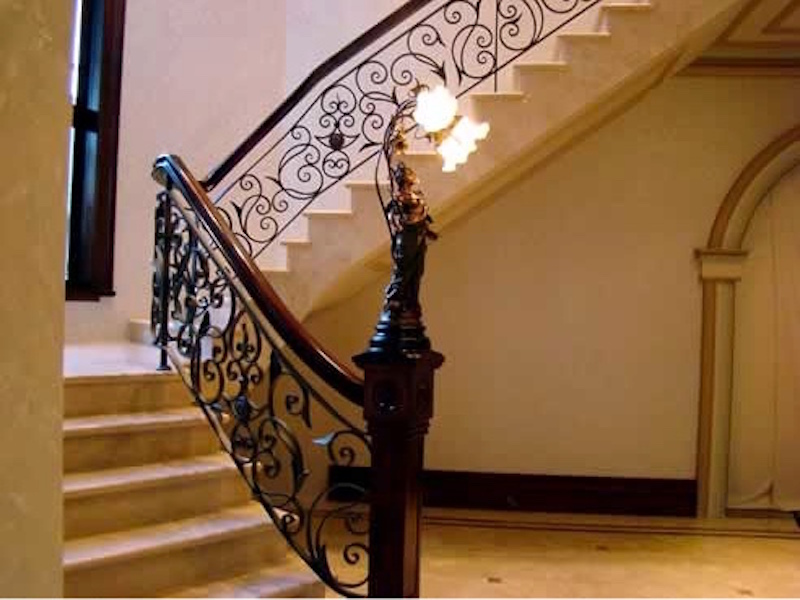 Garmisch are industry leaders when it comes to mass-production, and we’re able to deliver solutions for projects large and small, both quickly and efficiently. 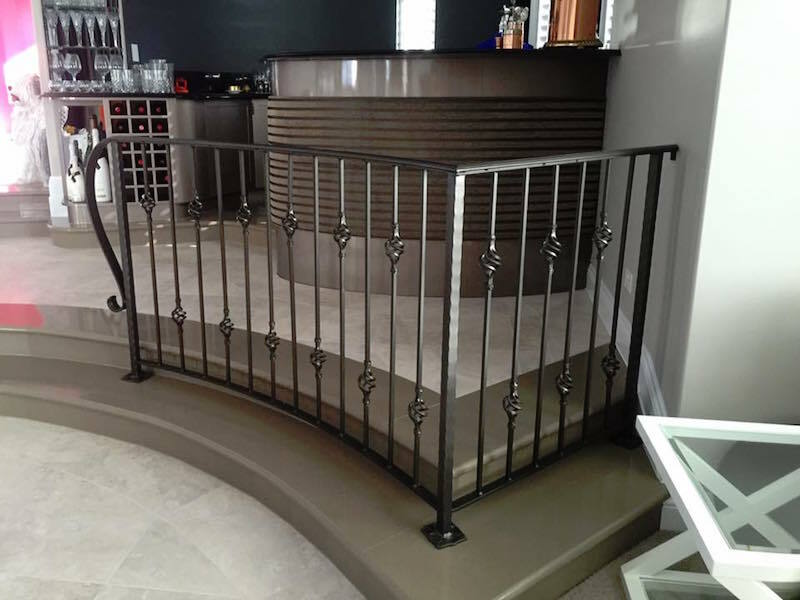 That doesn’t mean we sacrifice quality – our balustrades and other fabrications are always up to the highest standards, both aesthetically and structurally. 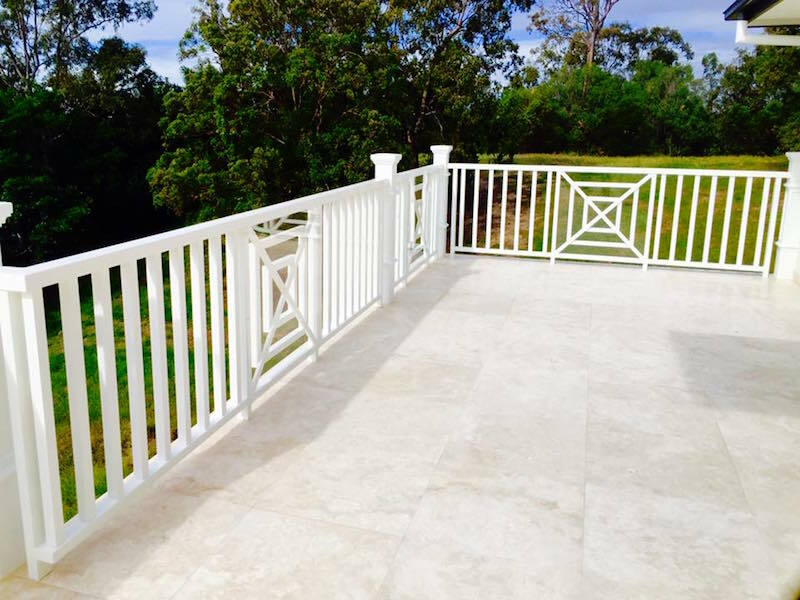 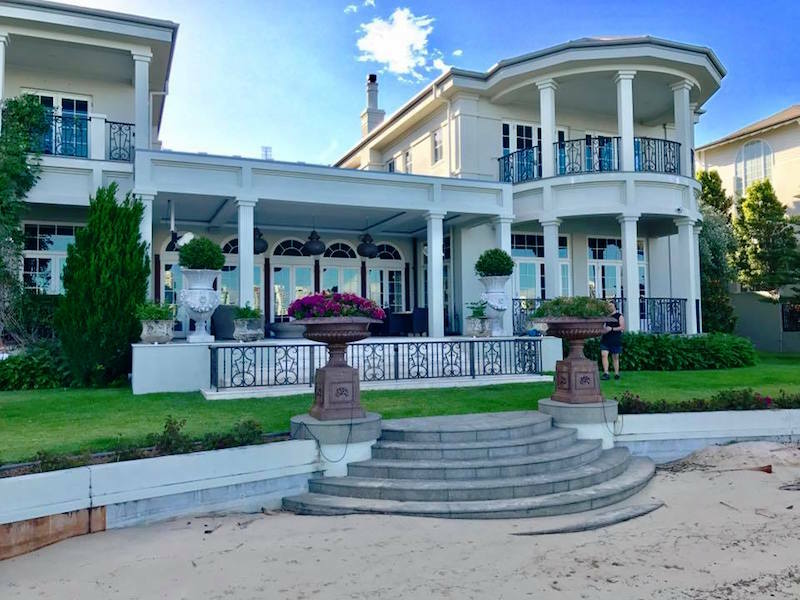 With many years of experience, you can rest easy knowing your balustrade will be strong, durable and reliable, not to mention looking amazing! 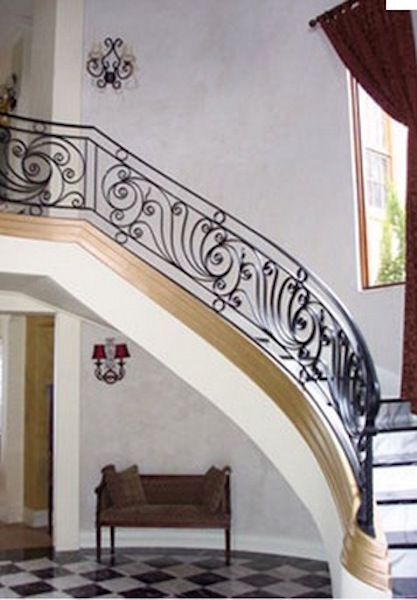 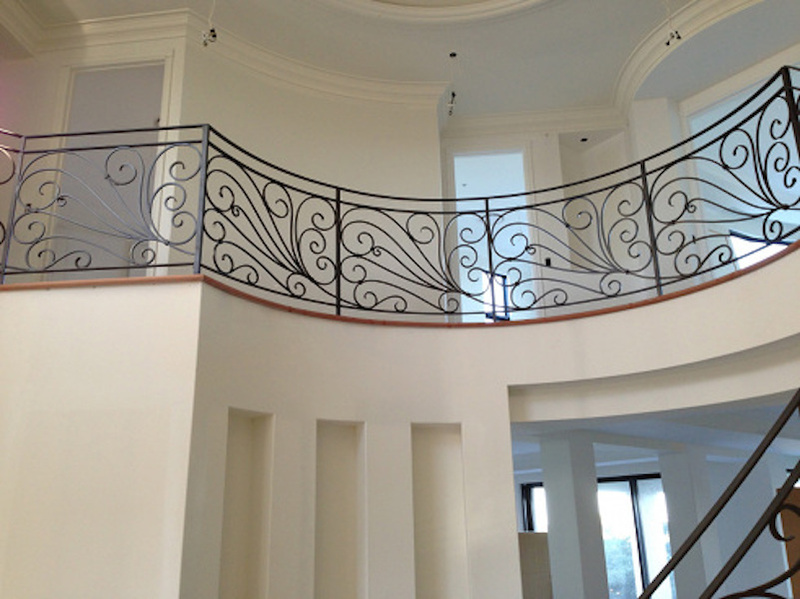 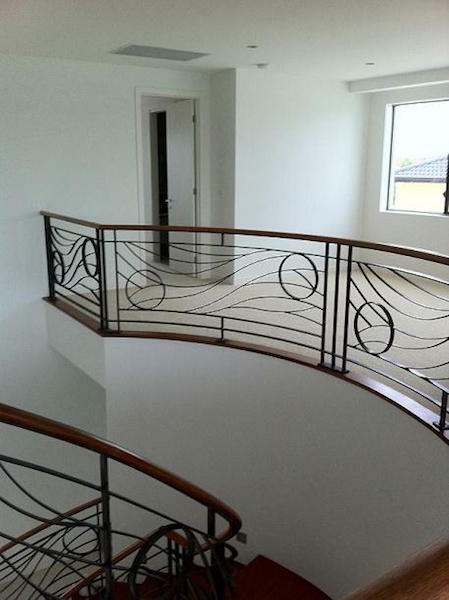 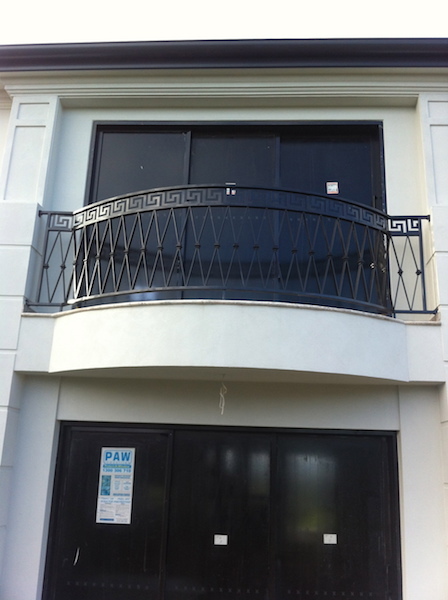 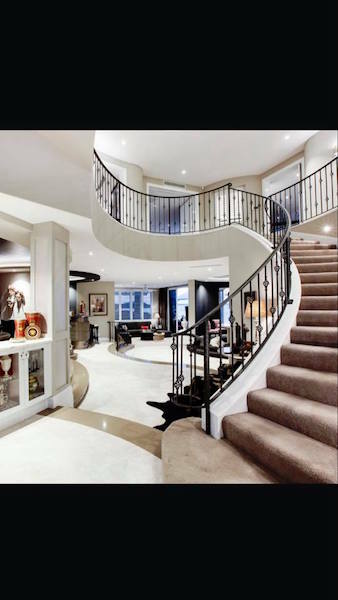 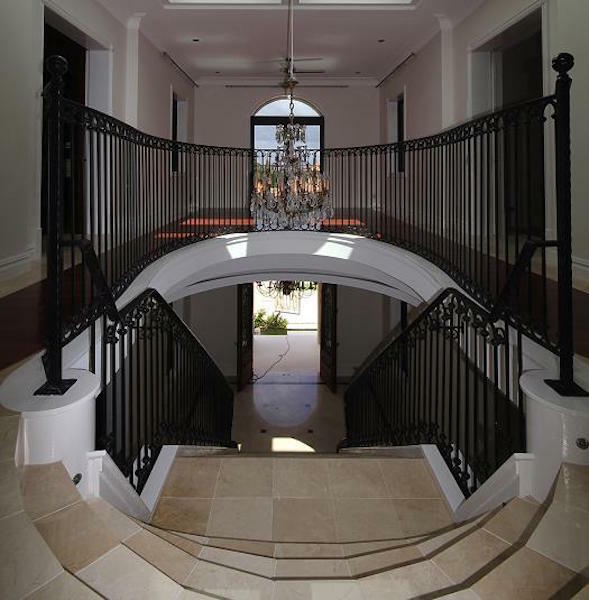 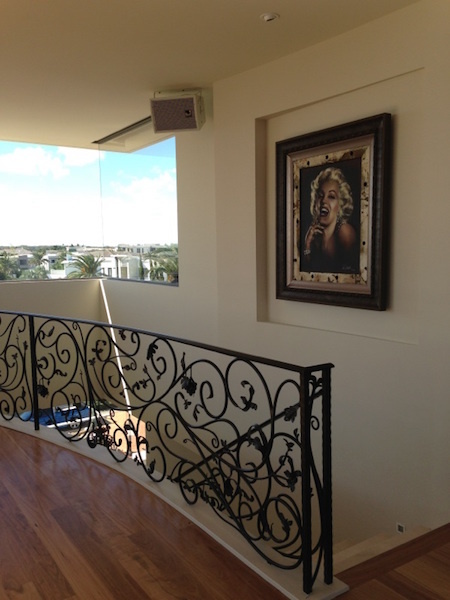 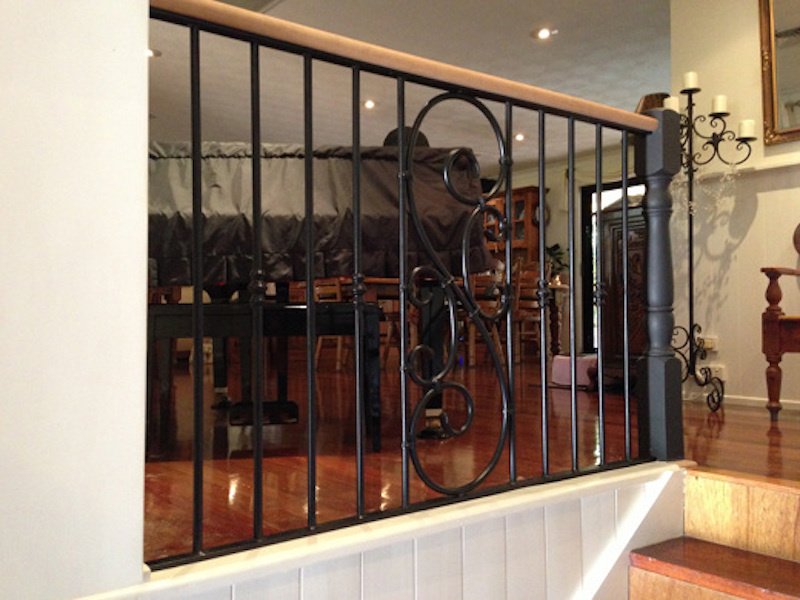 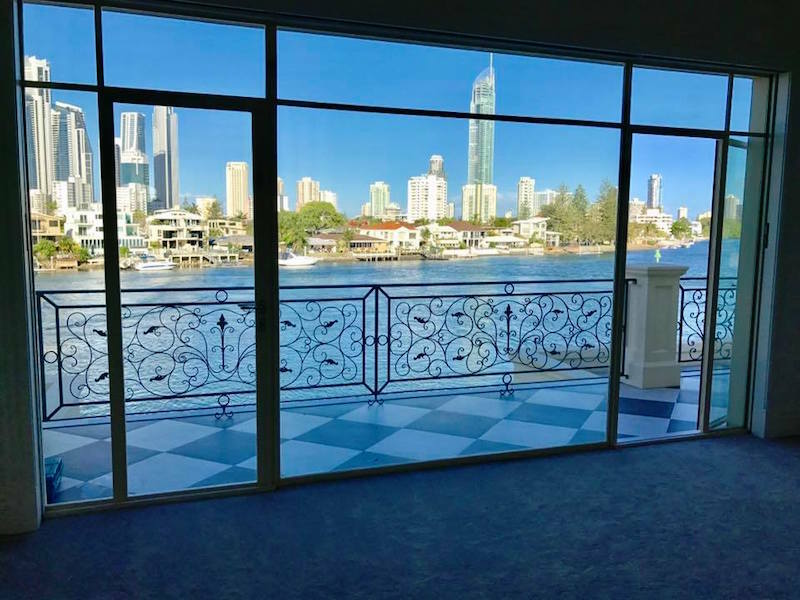 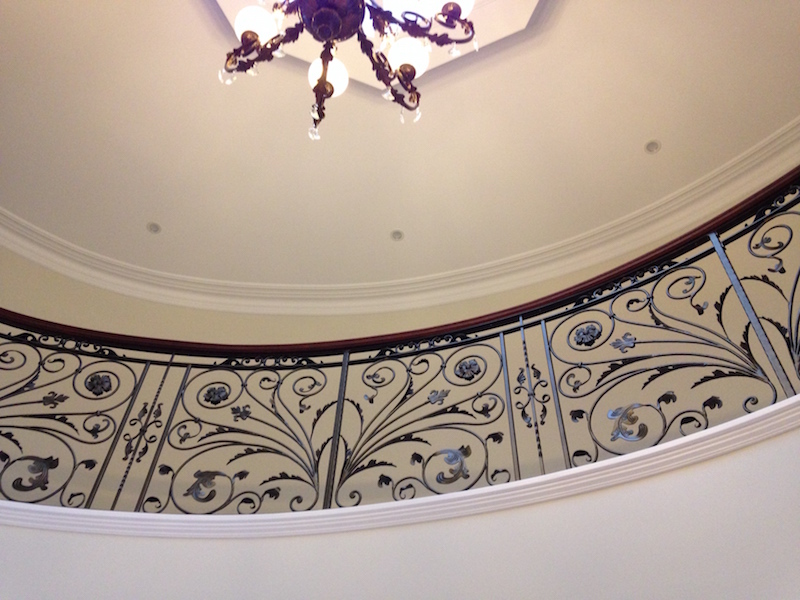 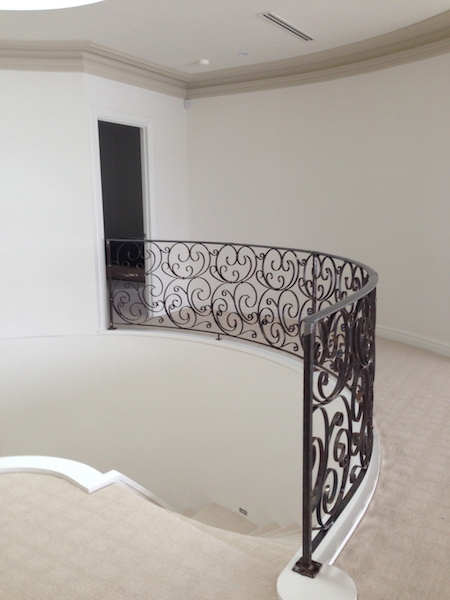 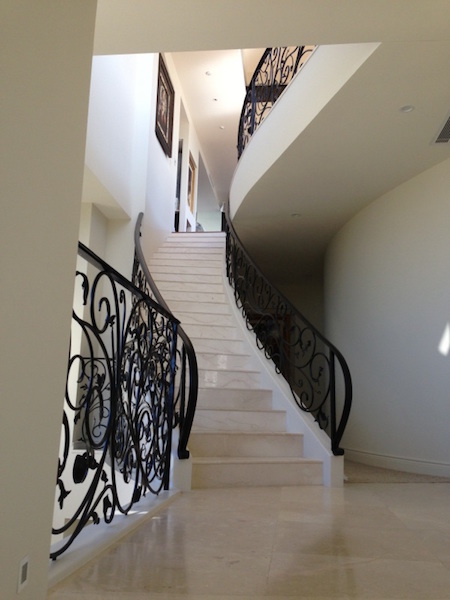 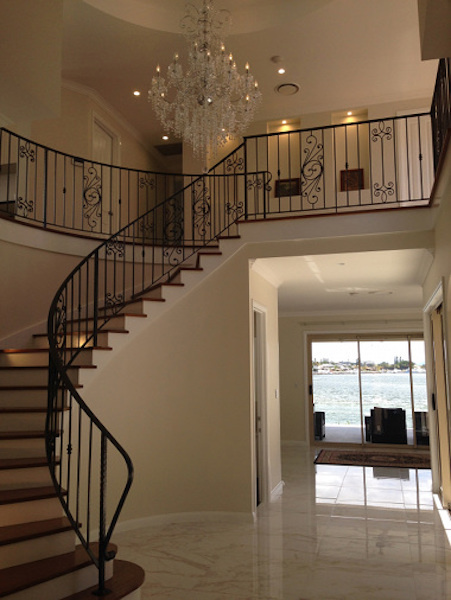 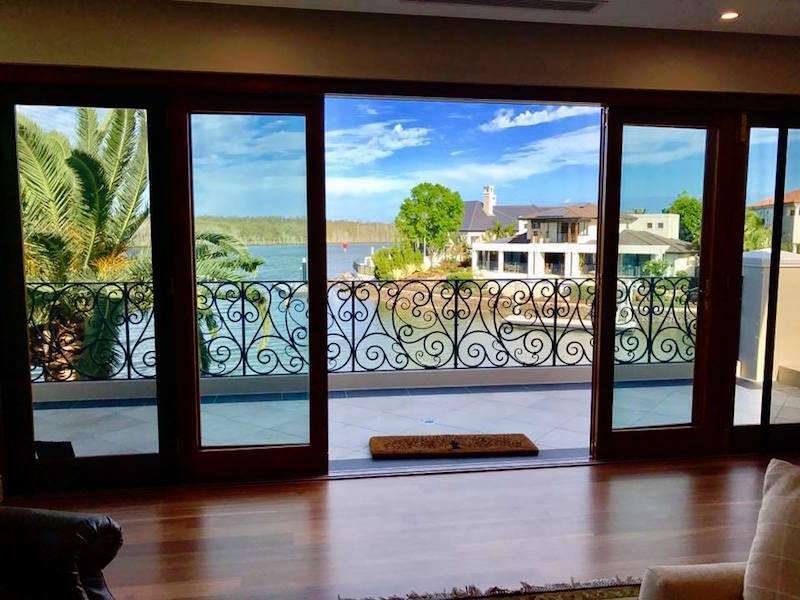 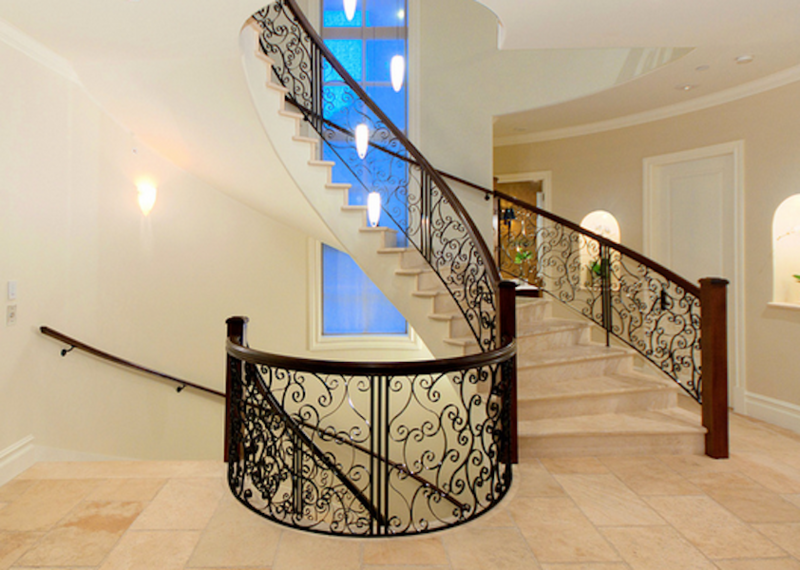 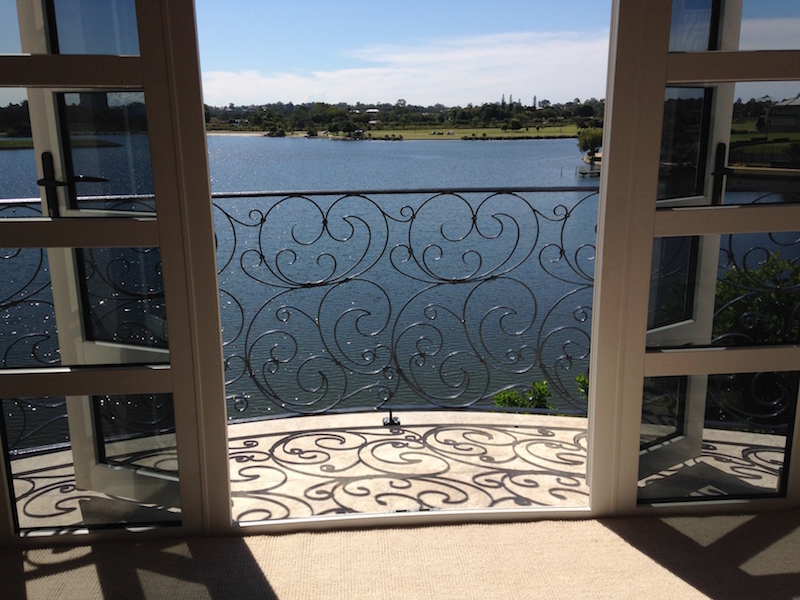 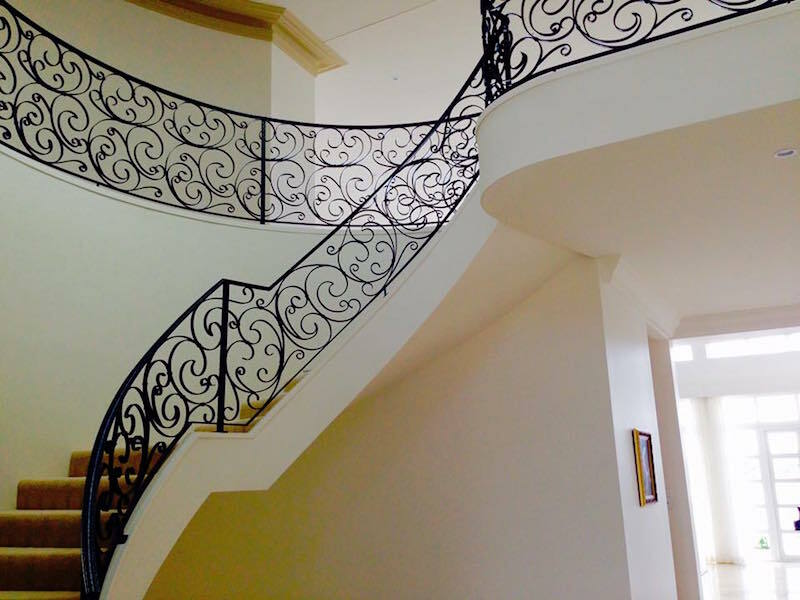 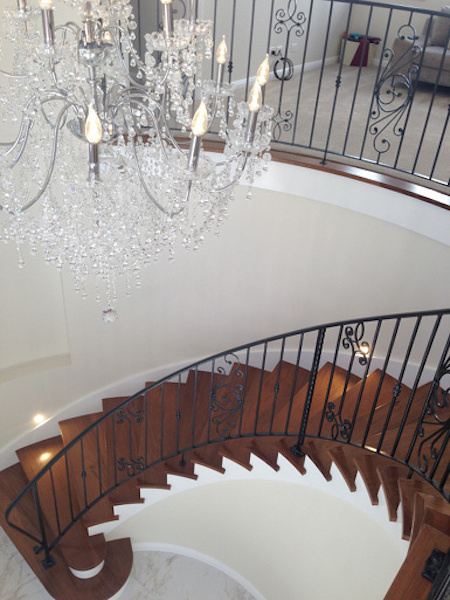 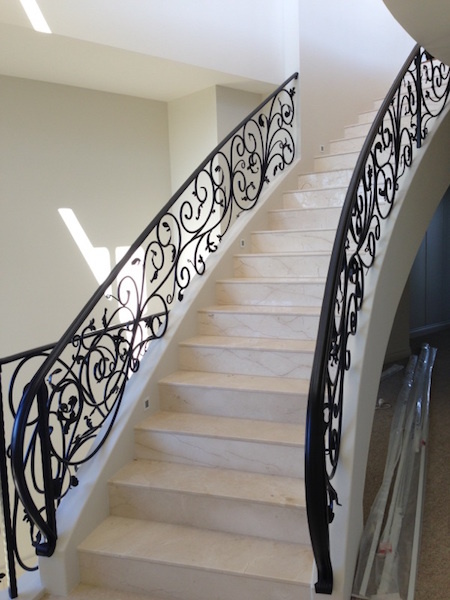 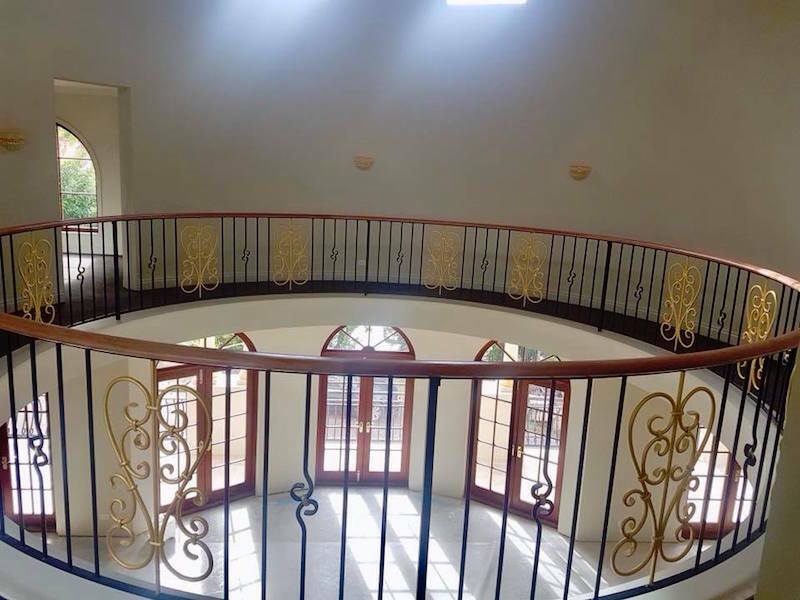 Like the sound of our internal and external Gold Coast balustrades? 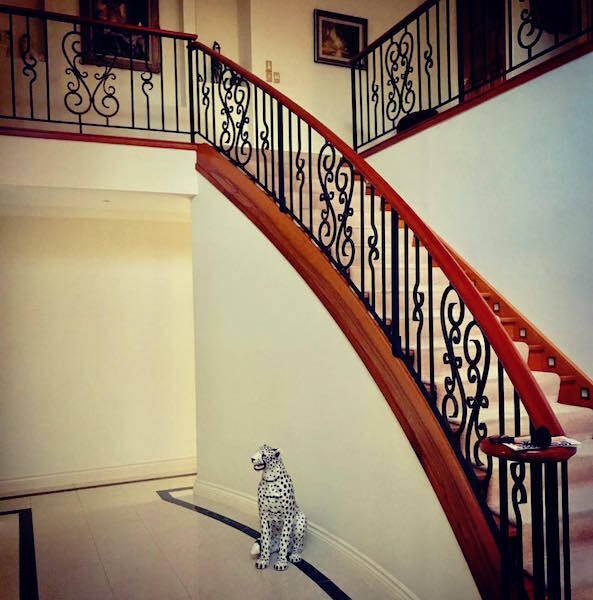 If you want to upgrade your property inside or out, then Garmisch will be happy to help – contact us today for more information or a competitive quote!